What Is Young Living Therapeutic Grade? 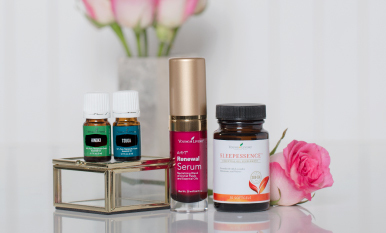 When describing therapeutic-grade essential oils to someone else, it’s important to relay that every essential oil Young Living distills or sources has the highest naturally-occurring blend of constituents to maximize the desired effect. This is our Young Living Therapeutic Grade™ (YLTG) promise. For example: Have you ever wondered what makes clove essential oil Young Living Therapeutic Grade? 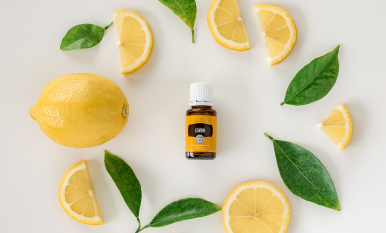 Young Living’s clove essential oil is distilled from the flower of the plant—unlike imitation clove oil that is distilled from the stem or leaf. While the clove stem and leaf are certainly less expensive to distill and have the same aroma as oil distilled from the flower, you will not find the highest amount of the naturally-occurring eugenol in essential oils that are distilled from these parts of the plant. Eugenol is the compound that gives clove oil the important antiseptic and anesthetic properties you and I have come to rely on in the Thieves products—to purchase a lesser quality clove oil would be denying these important therapeutic benefits. I was recently speaking with Mary Lou, Young Living’s essential oil sourcing specialist. She told me that many partner companies approach Young Living with their supply of clove but are turned away because the oil does not meet the high standards of YLTG set by Gary Young. Unfortunately, many of the rejected oils find their way to other essential oil companies. As you can see, not every therapeutic-grade essential oil is the same. Only the right blend of naturally-occurring chemicals will produce a true YLTG essential oil. Knowing that the best clove oil comes from the clove flower can help you share the importance of the Young Living Therapeutic Grade standard. And when describing YLTG to someone else, it’s important to relay that every essential oil Young Living distills or sources has the highest naturally-occurring blend of constituents to maximize the desired therapeutic effect. 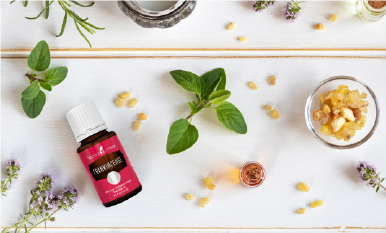 The YLTG promise is a bold statement—but you can share our products with confidence, knowing that Young Living truly has the experience to produce essential oils that work. If you want lavender essential oil for calming, the YLTG standard guarantees our lavender oil will live up to everything you have heard about lavender’s soothing qualities. Using a wintergreen blend for massage oil? Again, the YLTG standard ensures you will receive your personal desired effect. I would love to hear your comments about how the Young Living Therapeutic Grade standard has worked for you.